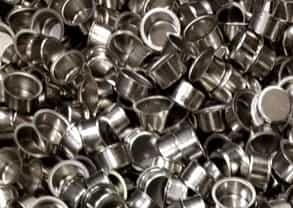 We specialize in electroless nickel plating. Component Technologies Inc., a metal finishing company, founded in 1981, is headquartered in Newington, CT. This is a modern 25,000 square foot metal plating facility that is ISO 9001:2015/AS9100D and NADCAP certified. We process 500 to 700 million piece parts annually all of which have the most stringent quality requirements for the industries serviced. 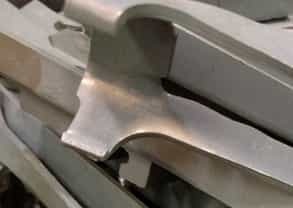 Processed product include fragile and uniquely configured parts, precision machined components, stampings, powder metal, and deep drawn metal. We specialize in functional engineered plating processes, using both rack and bulk methods. All of the parts we process have documented lot control. Maximum lubricity of a deposit. The CTI/PTFE process is an electroless nickel co-deposited with PTFE which maintains lubricity through the life of the deposit. 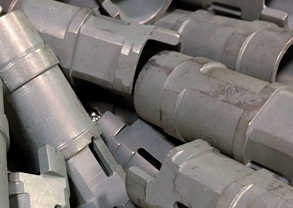 Sulfamate Nickel is used for engineering characteristics and is over 99% pure nickel as deposited. Autocatalytic nickel phosphorous with uniform deposits over complex geometries. The deposit can be tailored for corrosion production, hardness, wear and tear and resistivity.